Great step-by-step for getting data from Hadoop to Analysis Services Tabular. It is the Hadoop cluster name or IP address. In your case, it is your machine name or IP address. Please read step 8 as you need to make sure you are using the correct port number. I’ve looked up on this error msg online and most commented that it is due to wrong data source name. 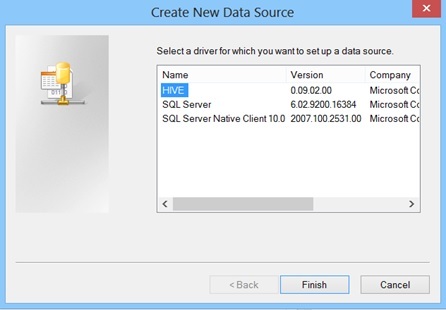 But I’ve already used the same name i’ve created in step 8, much like your example above “SQLHive”. Sorry because i’m new to this hadoop ecosystem. This is still concerning the steps above. I was able to set up successfully the linked server using another driver from MapR. However, I’ll like to know if I can do insert statements as well using openquery? 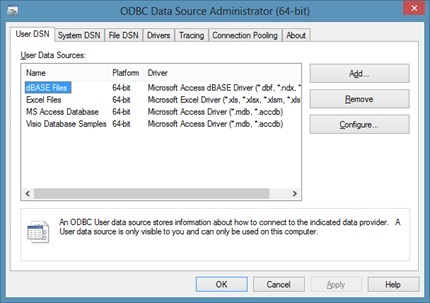 The requested operation could not be performed because OLE DB provider “MSDASQL” for linked server “HIVEDW” does not support the required transaction interface. 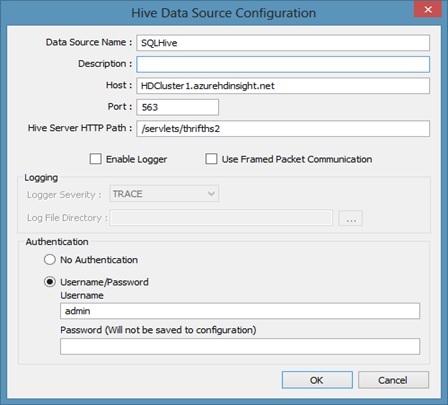 I researched online and i found there were mentions that Hive does not support transactions. Is this true or have I missed out some configurations?